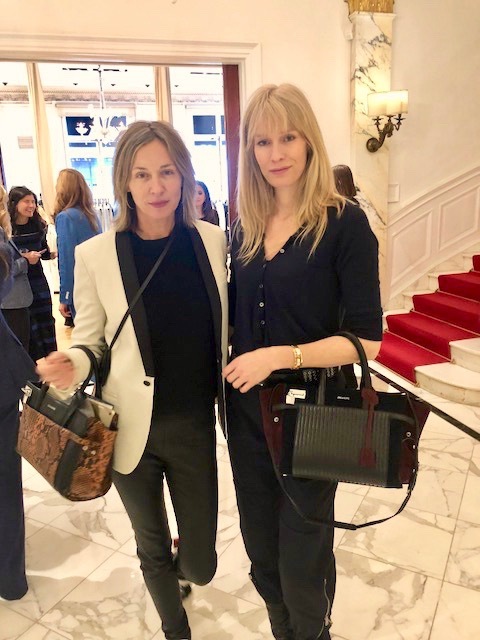 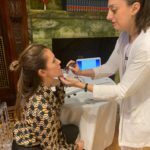 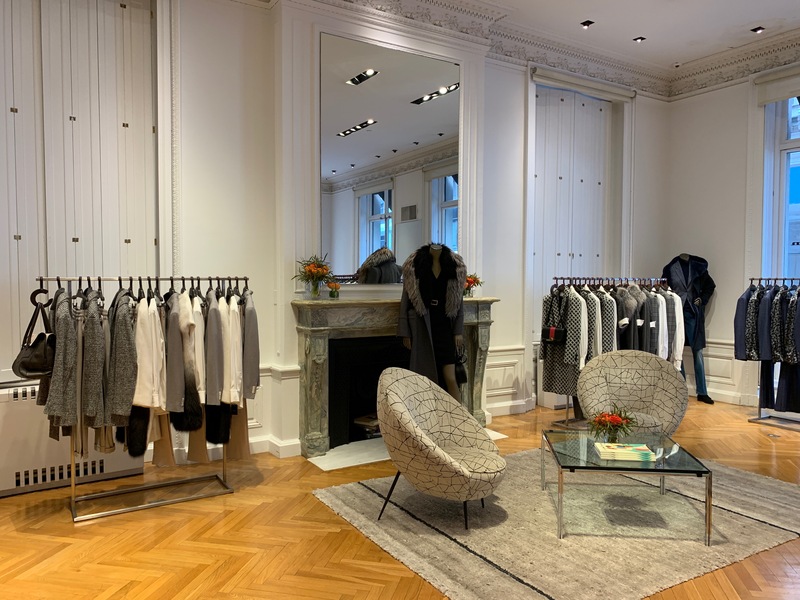 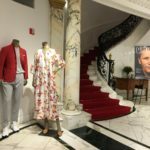 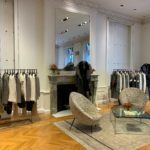 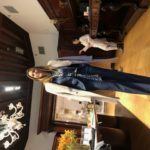 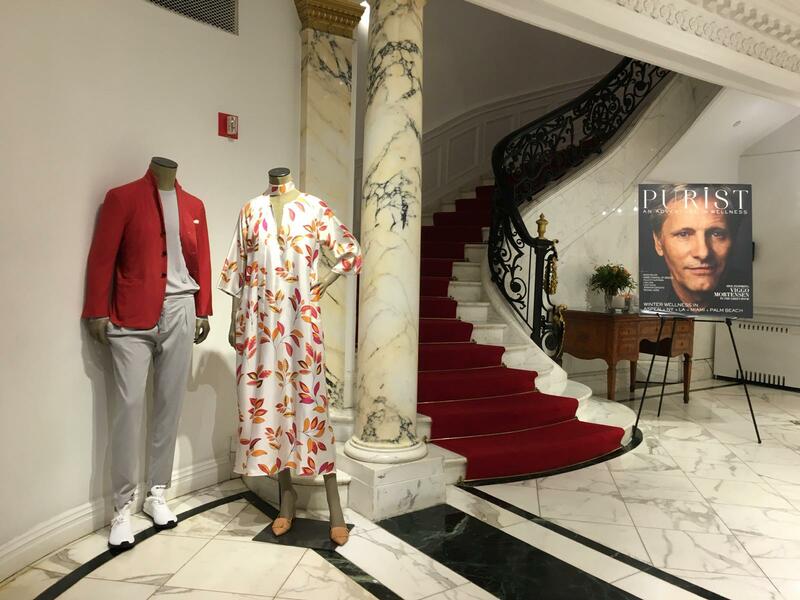 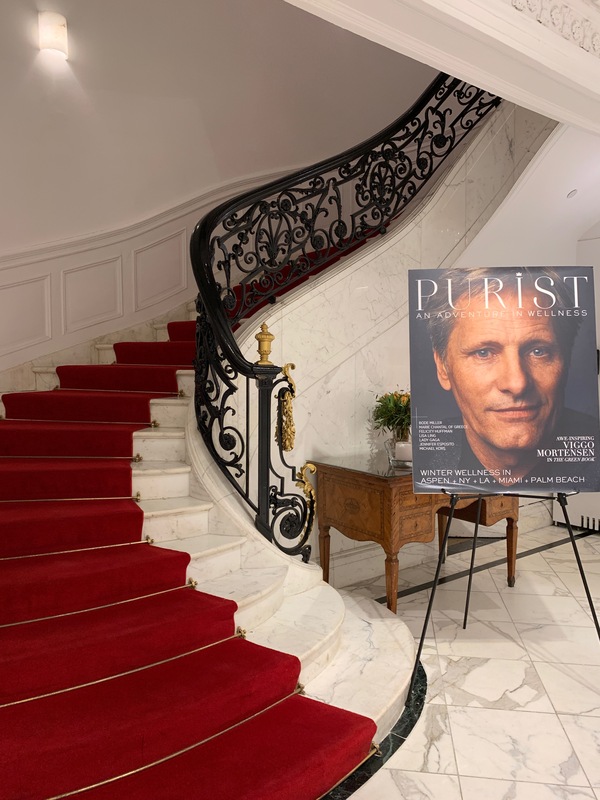 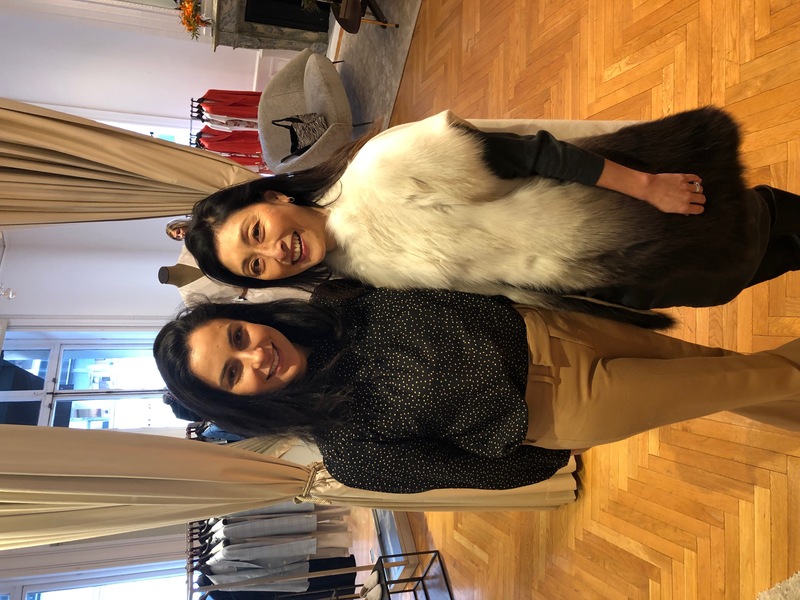 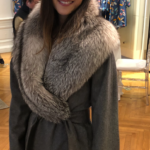 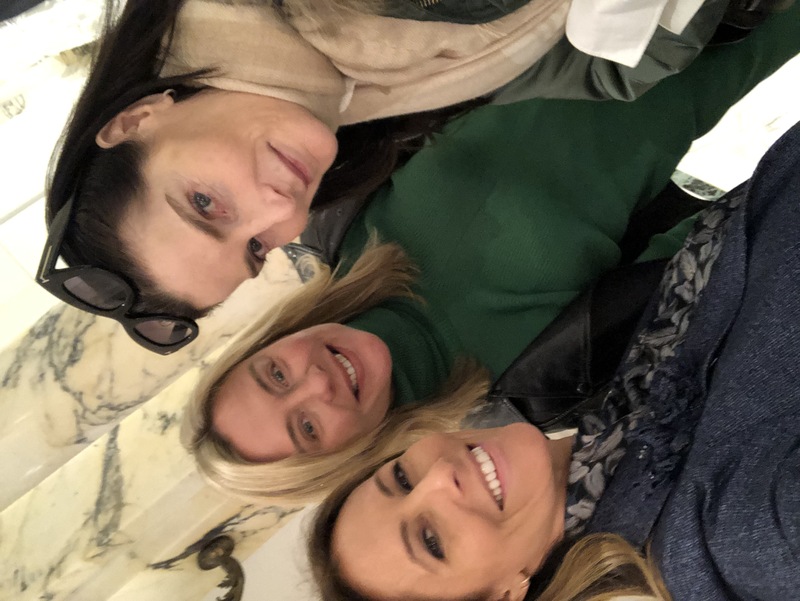 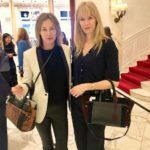 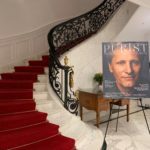 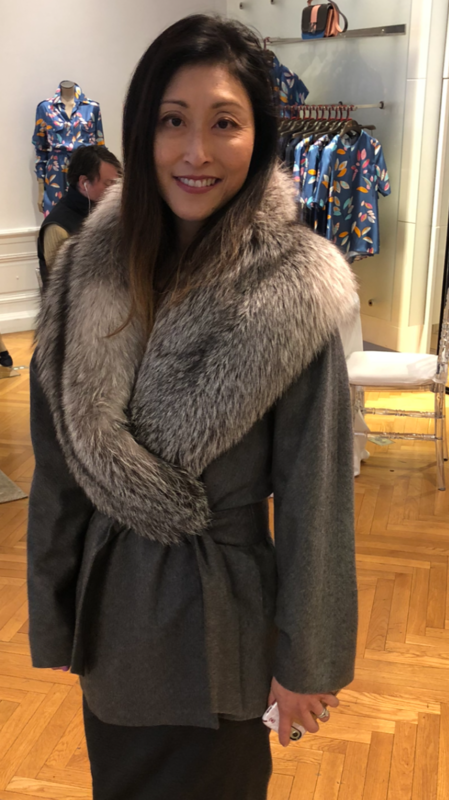 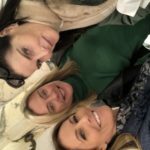 On Thursday, March 7th, Purist invited a select group of VIP women to the beautiful Kiton townhouse in New York City for a unique five senses experience. 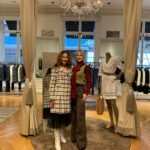 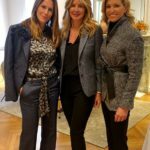 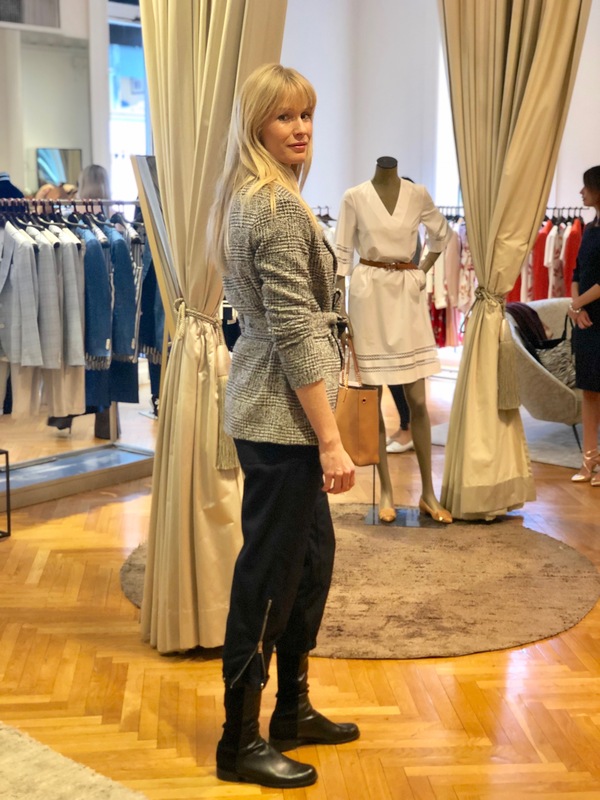 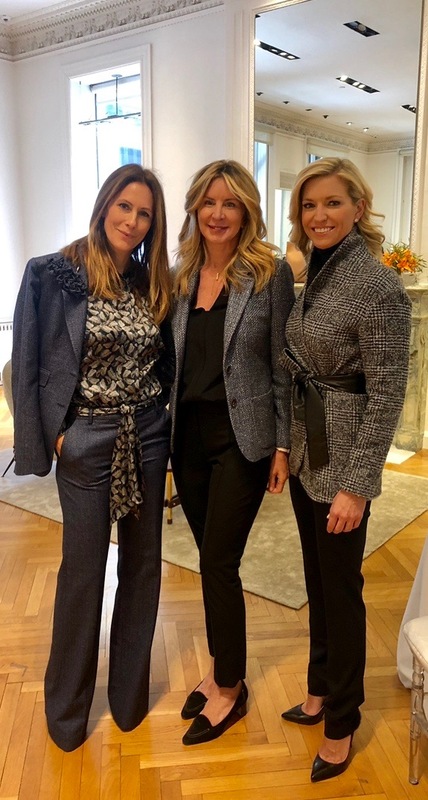 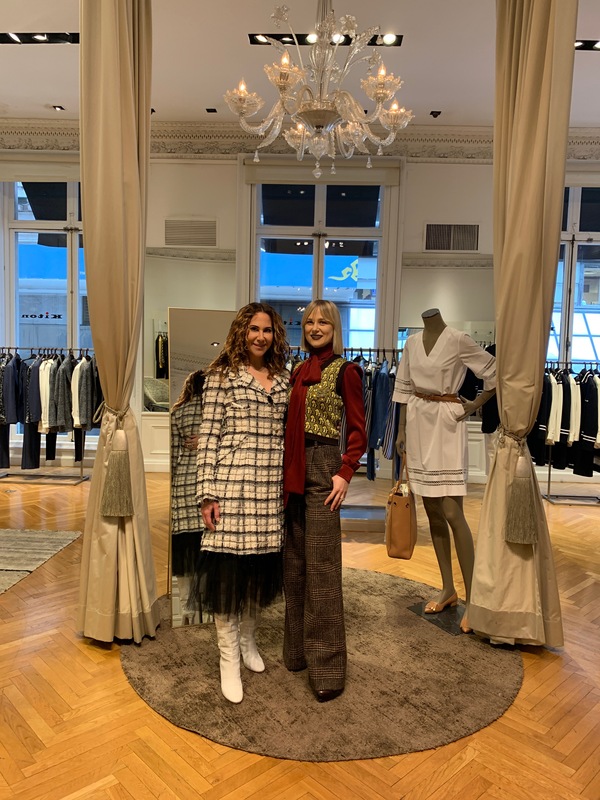 Hosts Cristina Cuomo and Fox news’ Ainsley Earhardt welcomed guests in their expertly tailored Kiton suit sets, and helped introduce the women’s spring collection to the shoppers. 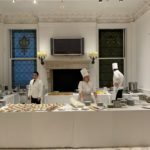 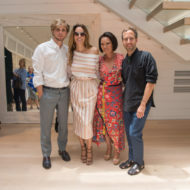 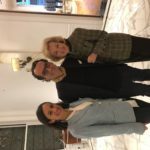 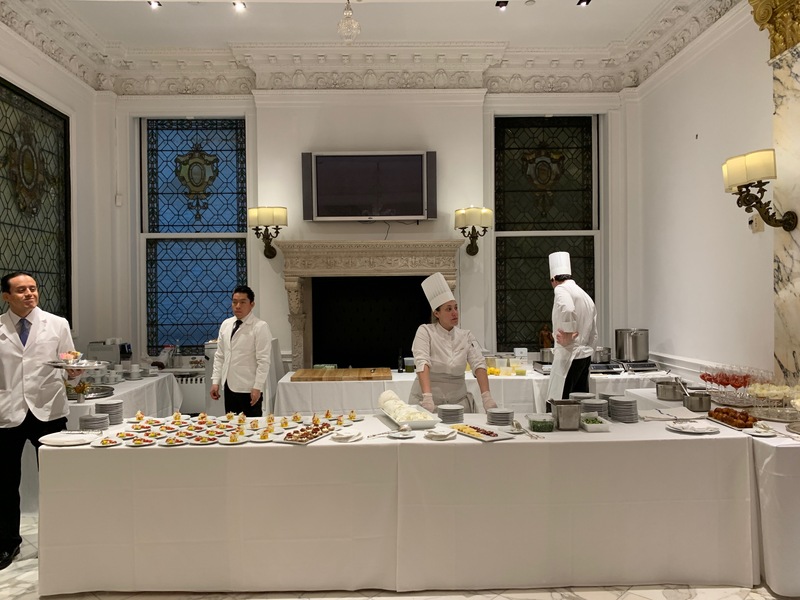 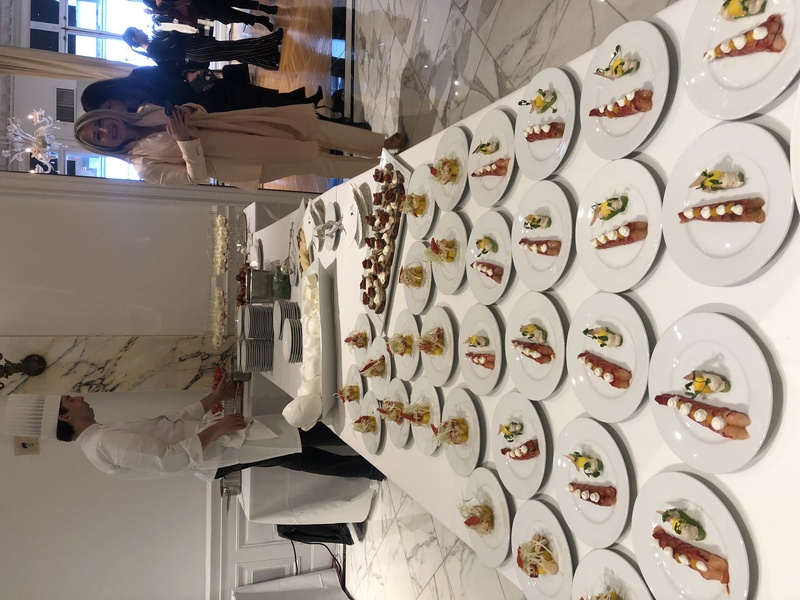 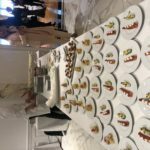 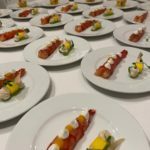 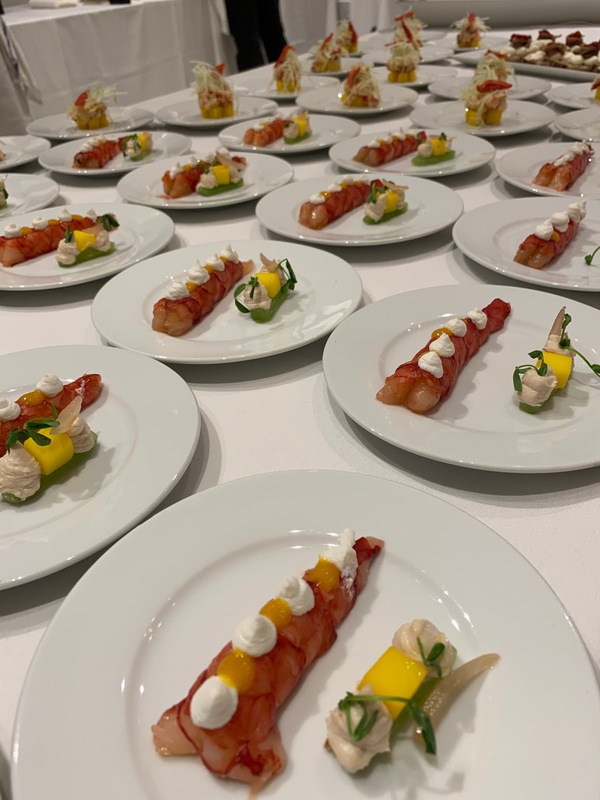 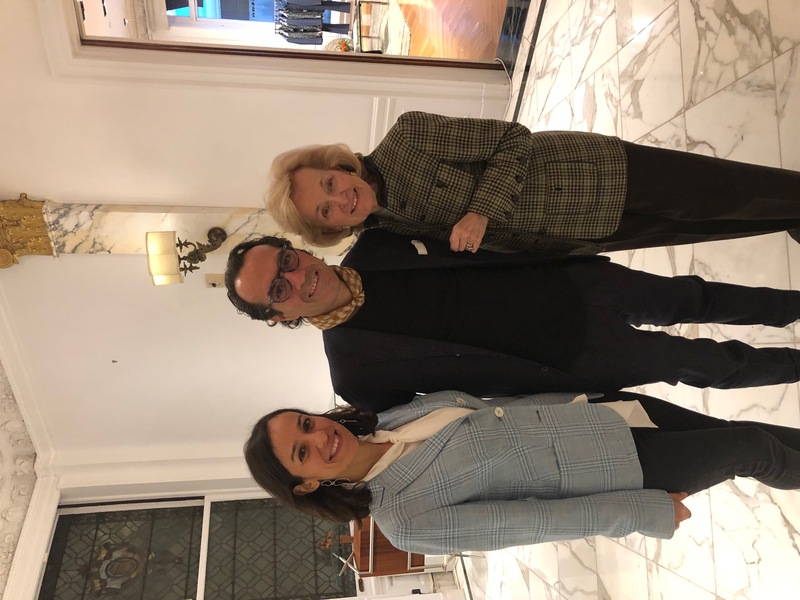 Guests mingled as they enjoyed delicious Italian food offerings from one of Italy’s most talented chefs, Nino Di Costanzo, owner of 2 Michelin star restaurant Dani Maison. 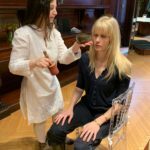 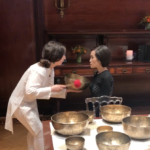 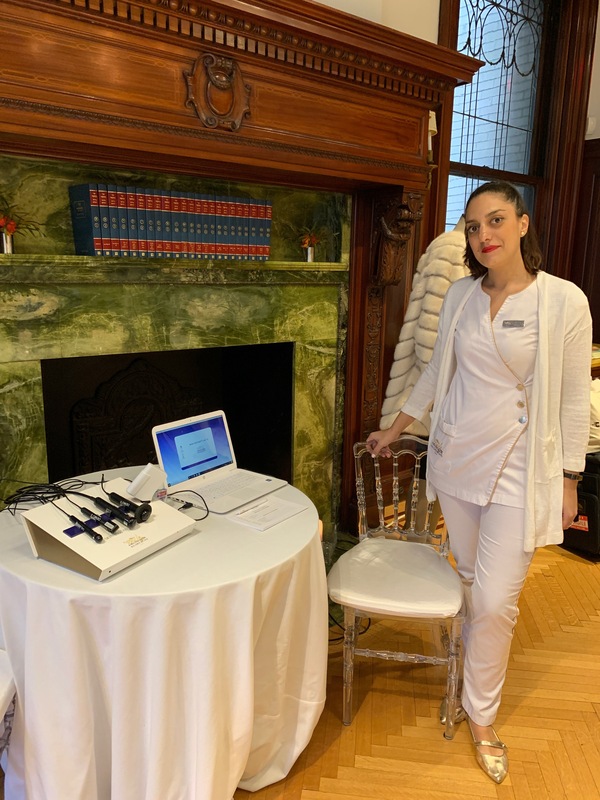 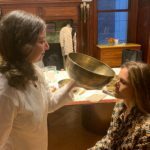 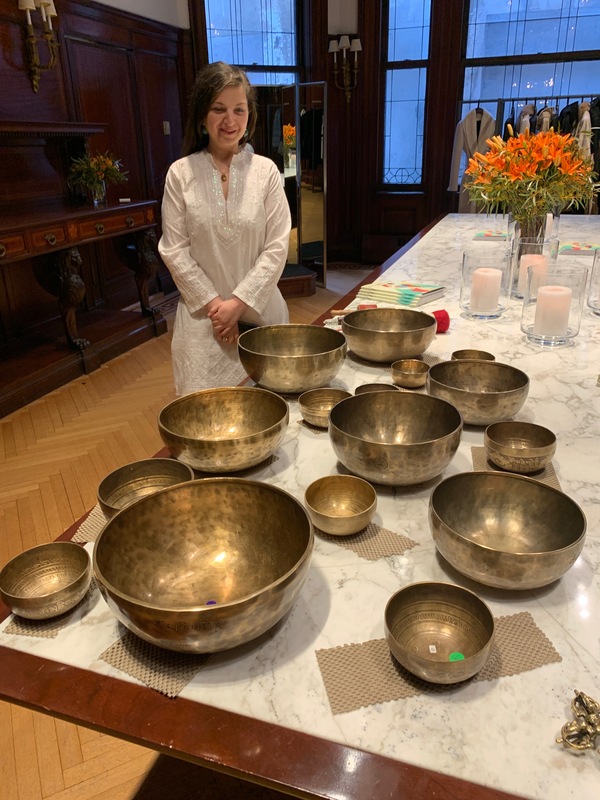 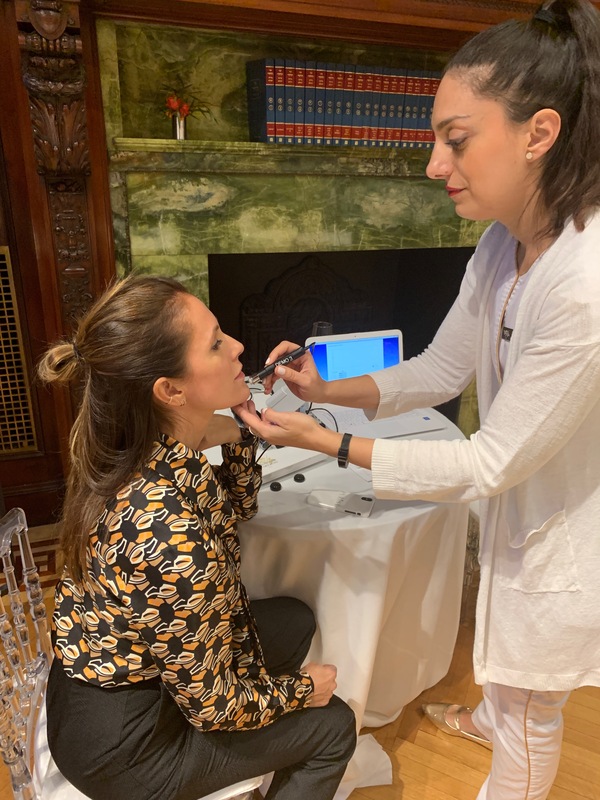 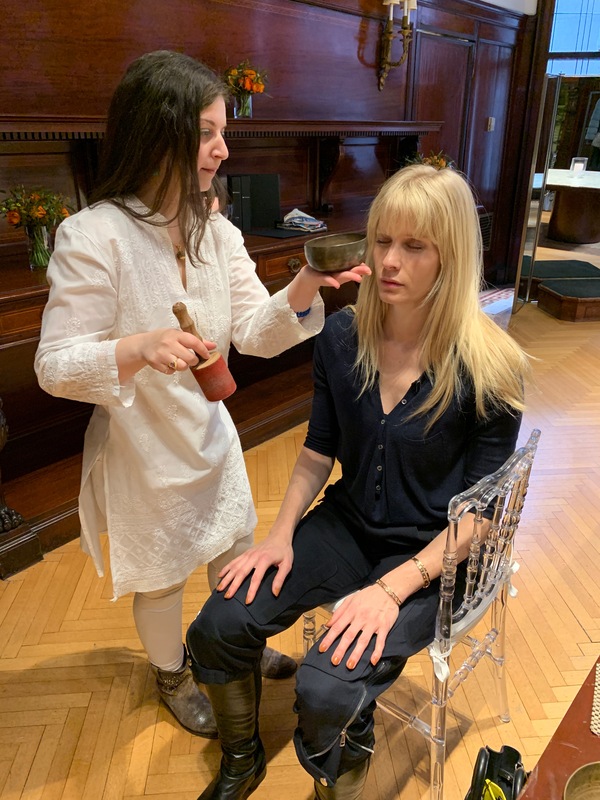 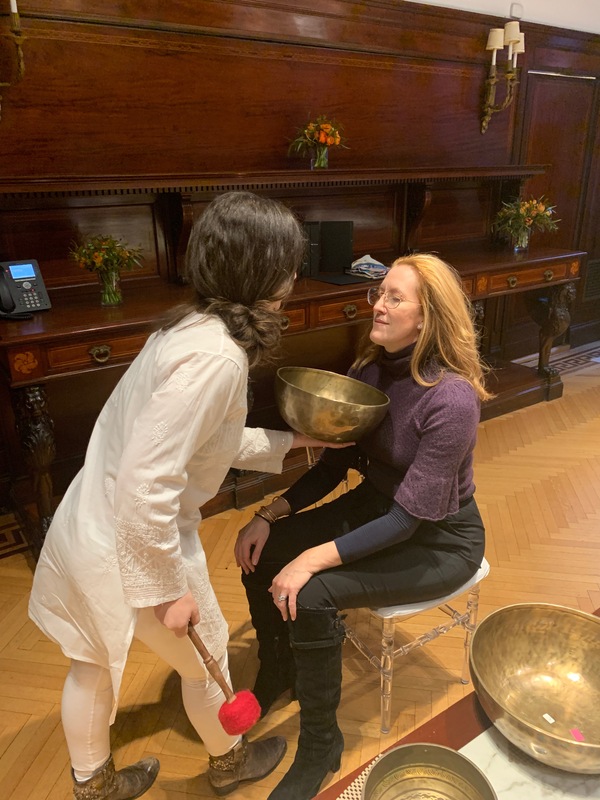 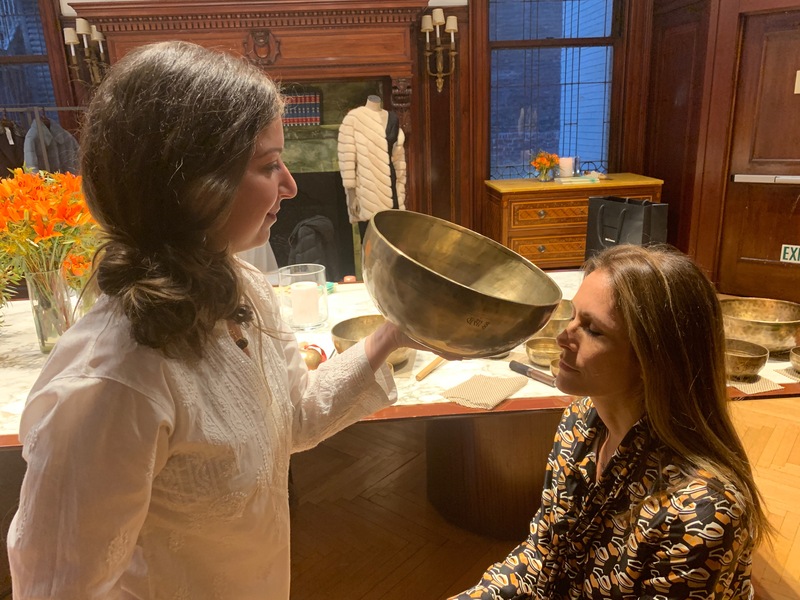 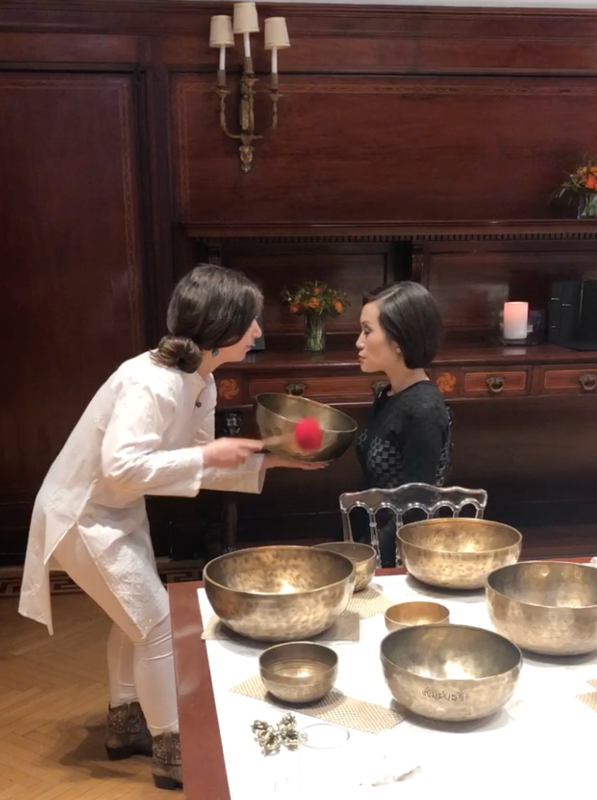 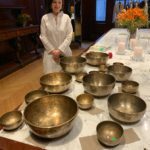 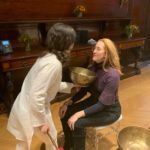 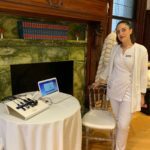 The ladies were also invited to experience the vibrational therapy of sound bath meditation, as well as on-site skin analysis & gifts from the renowned skincare company Biologique Recherche. 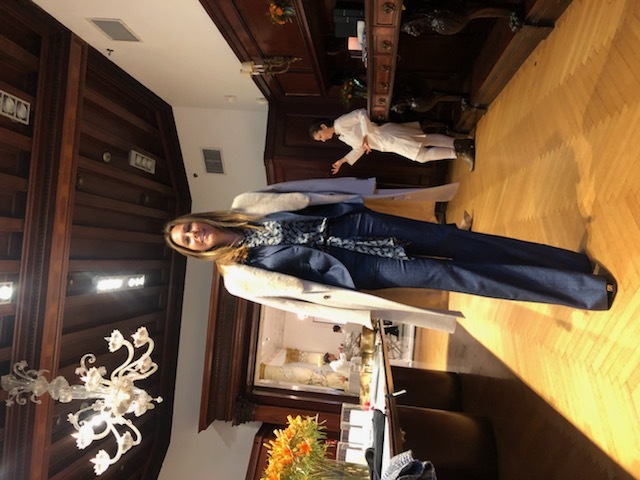 Notable attendees included: Fox news’ Ainsley Earhardt, sportscaster and TV personality Jill Martin, model Charlotte Bonstrom Assaf, Adelina Wong Ettelson, Director & Producer Avis Richards, Badgley Mischka CEO Christine Currence, Simone Levinson, Ida Liu, Jeweler Jennifer Creel, Laurie Constantino, Marie-Claire Gladstone, Marie-Line Grinda, Polina Proshkina, Sebastian Bland, Teresa Sorkin & Todd Goergen.